Big legal reforms impacting special educational needs came into force in September 2014 under the Children and Families Act. Education, Health and Care Plans (EHCPs) to replace Statements of Special Educational Need and Learning Difficulty Assessments. How is the Cambridgeshire area faring since the reforms? 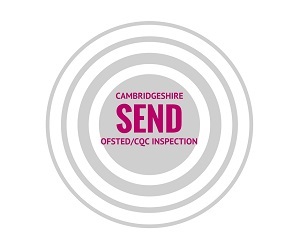 A SEN area report – looking at identification and provision for SEND children in Cambridgeshire area -was published in June 2017 following an inspection by Ofsted and the Care Quality Commission. Read the inspection report. Look for your local school’s SEN Information Report on their website. The report outlines what the school offers for pupils with special educational needs and who the SEN contacts are.